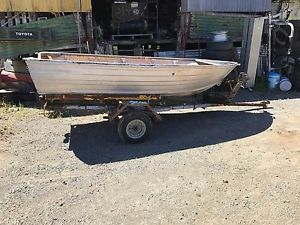 10FT tinny with trailer First to see will buy very cheap. 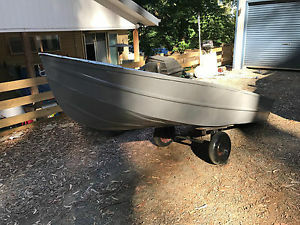 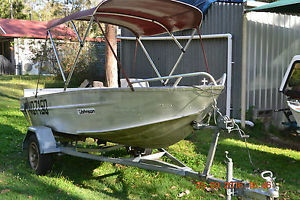 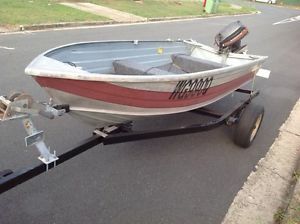 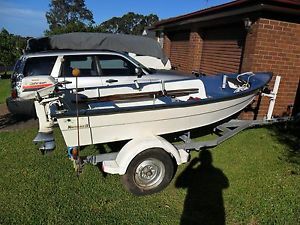 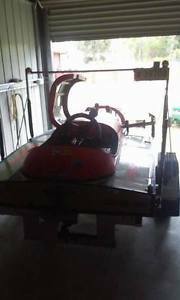 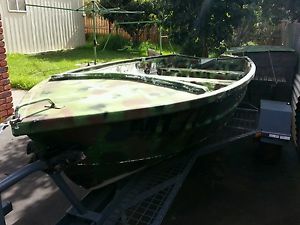 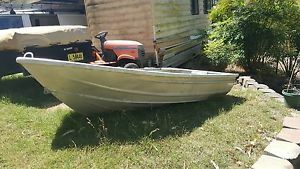 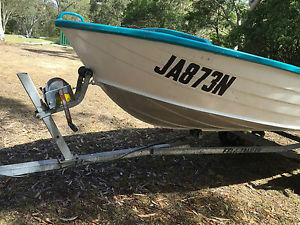 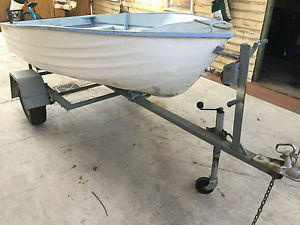 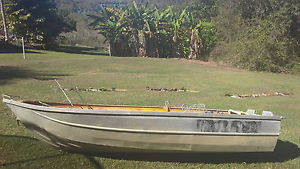 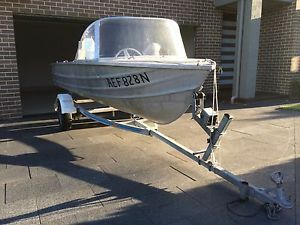 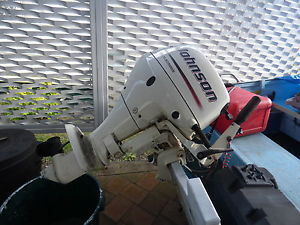 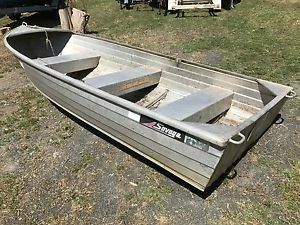 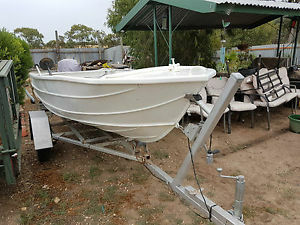 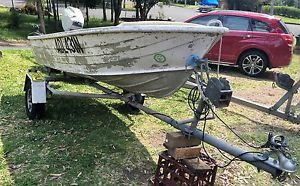 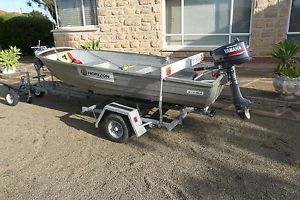 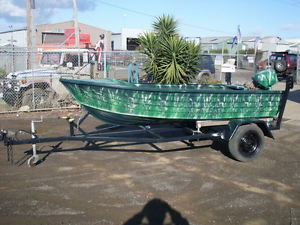 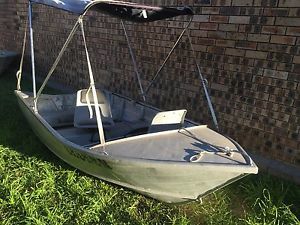 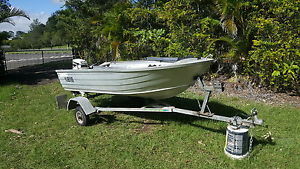 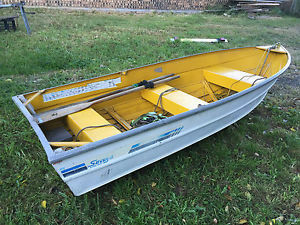 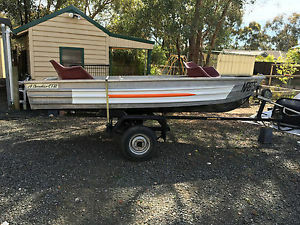 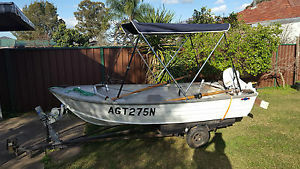 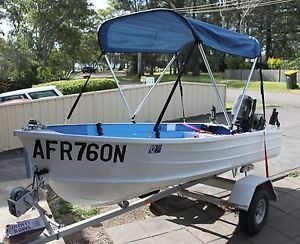 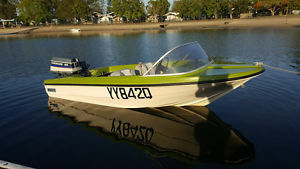 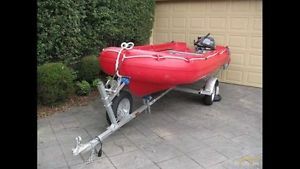 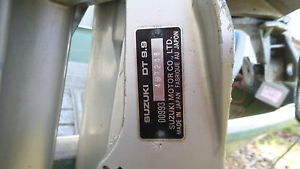 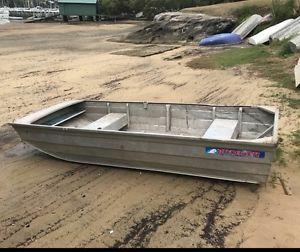 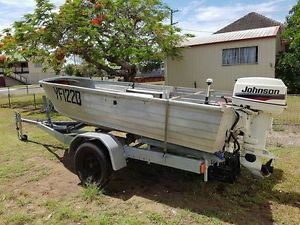 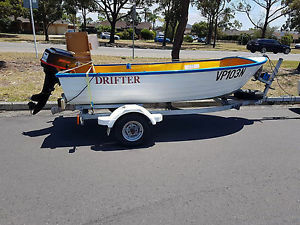 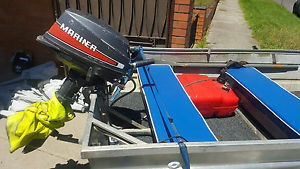 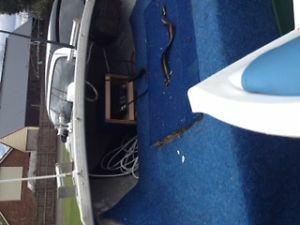 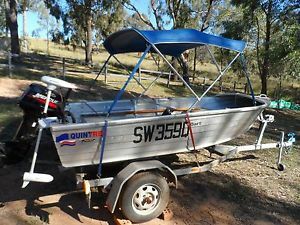 11 foot alloy Boat, Car topper, Tinny, Boat Great condition! 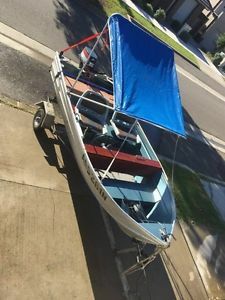 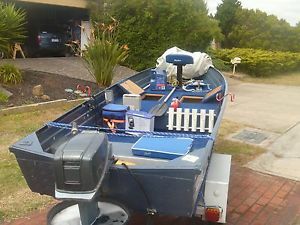 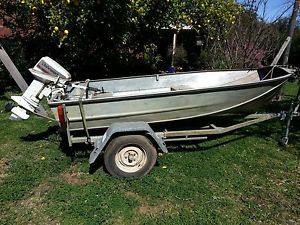 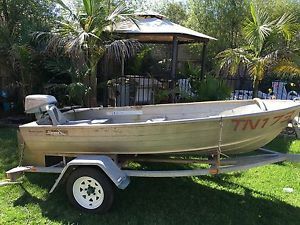 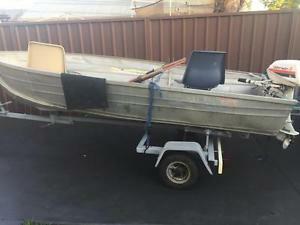 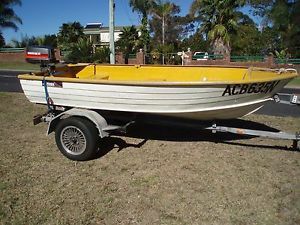 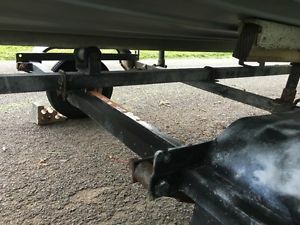 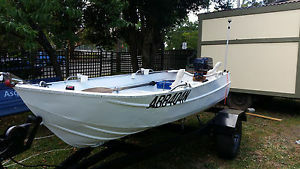 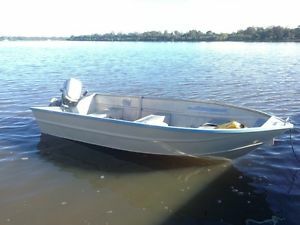 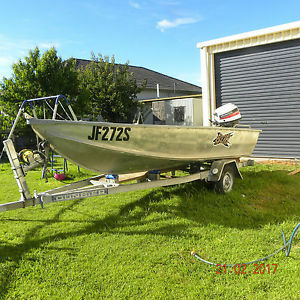 11 Foot Tinny Boat, Trailer and extras. 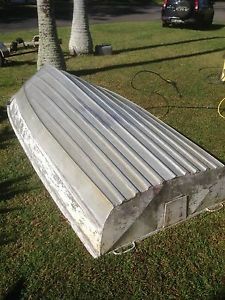 11FT Car Topper Tinny In Fantastic Condition! 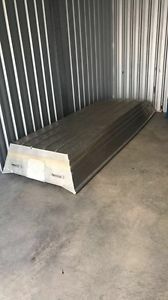 Ready For Use, Selling Cheap! 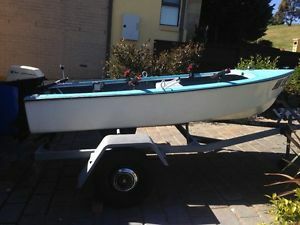 11FT tinny in good condition first to see will buy, this will not last long. 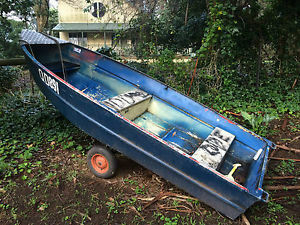 11Ft. 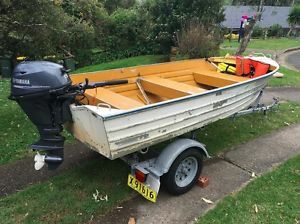 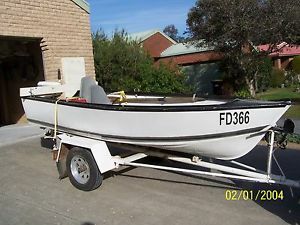 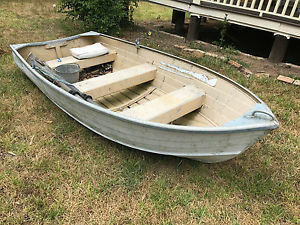 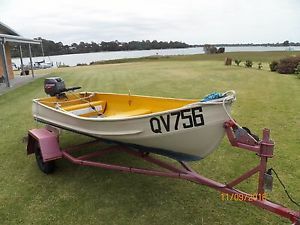 Fibreglass fishing dinghy with 6HP Johnson outboard motor.